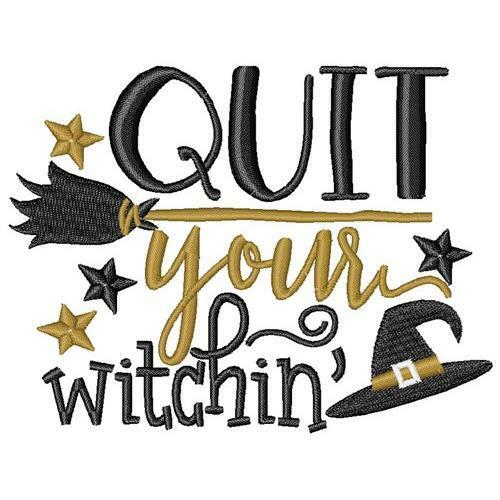 Add a little fun to Halloween this year with this spell binding design! Stitch this onto a costume or use as an accent on clothing for the holiday! Finish Size 3.50" x 2.66"